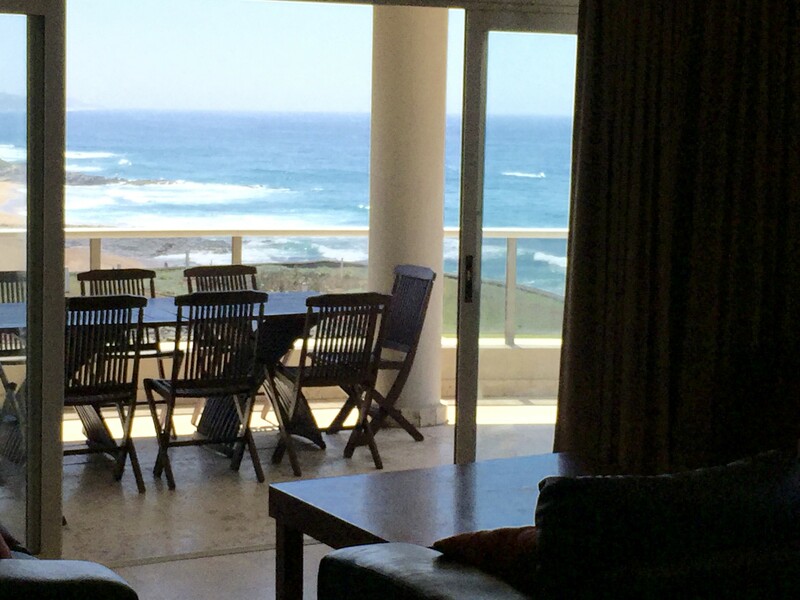 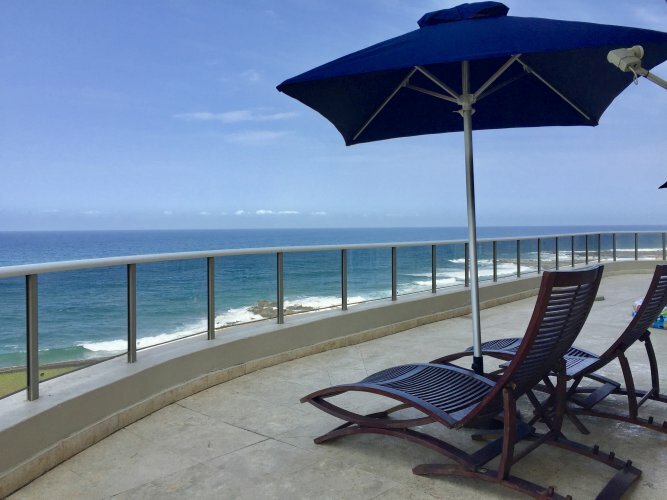 Situated along the very popular Willard Beach in Ballito, 305 Manor Gardens offers self-catering accommodation in a spacious open plan living area and 3 bedrooms, all with en-suite bathrooms, sea views from your bed, and direct access to an unbelievable wrap around balcony. 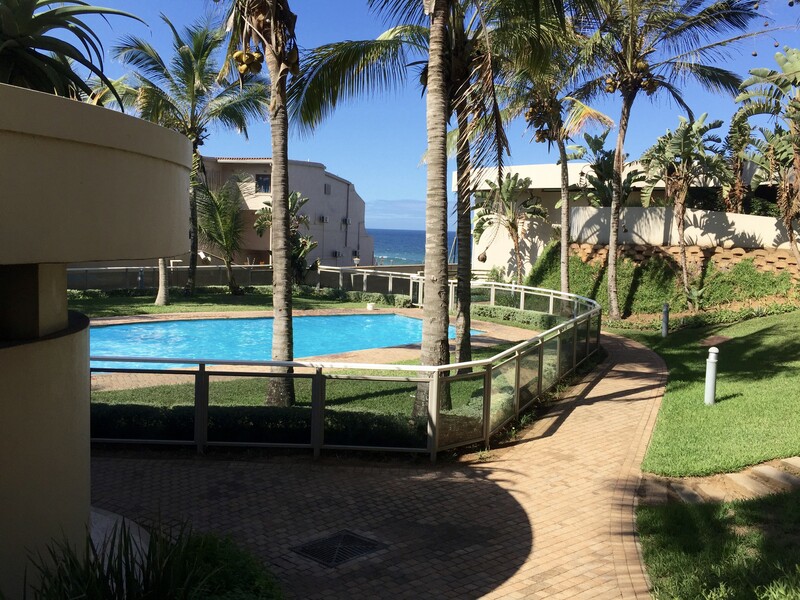 The apartment has free dedicated undercover parking and has 24-hour security and access control. 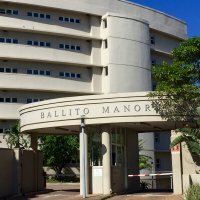 This fully air-conditioned apartment comes with modern decor and a fully-equipped kitchen with dishwasher, washing machine and tumble drier. 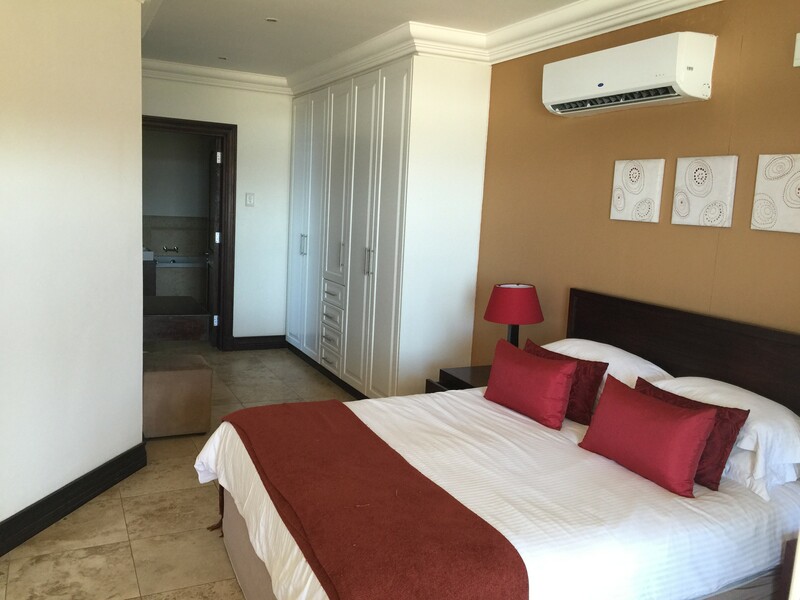 There is also an open-plan dining and lounge area with complementary WiFi, satellite TV, Netflix and Showmax. 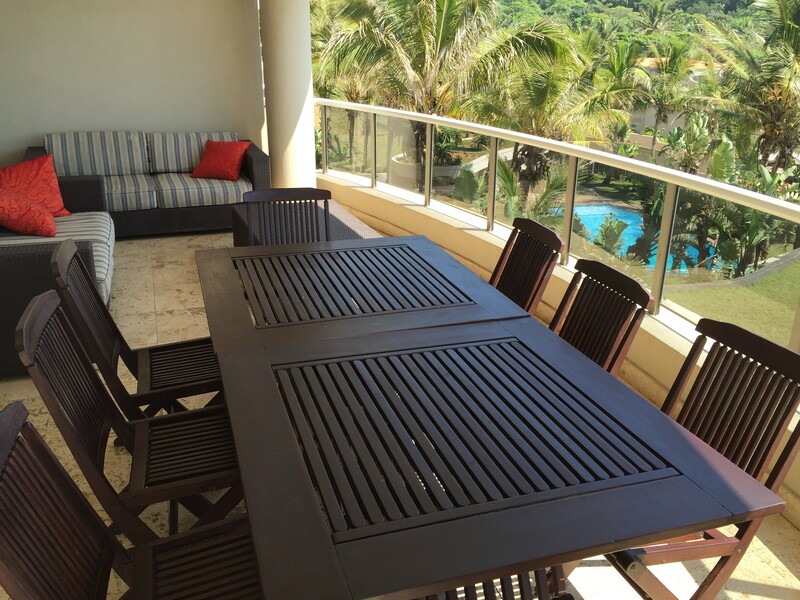 Guests can relax on the huge balcony, which has BBQ facilities and tasteful outdoor furniture.